Greenbriar Woodlands, an active adult community in Toms River, NJ. Call 732-616-6226 for an appointment to see the active adult community homes. Greenbriar Woodlands has a homeowners association, therefore a monthly association fee will be assessed. 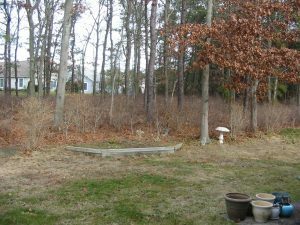 The fee includes lawn care and snow removal, as a result you won’t need to do these tasks. Greenbriar Woodlands consists of 1,250 homes on 403 acres. Most homes in this gated community have 2 bedrooms with 2 baths, However, there are a few 3 bedroom homes with 2 master suites,. Also, the homes have either a 1 or a 2 car garage. Additionally, some of the homes have a basement. And some homes have a loft. Most homes are heated by natural gas forced hot air, but hot water baseboard heat was an option. As suggested by the name, Greenbriar Woodlands offers mature landscaping with numerous trees. In fact, many of the homes back to wooded lots. Other homes offer a golf course view. In addition – pets are allowed, no more than two per household. 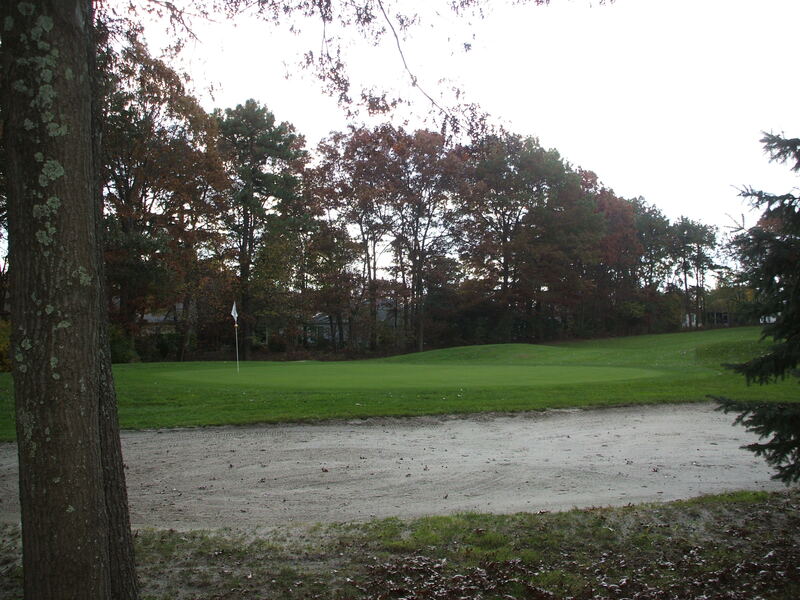 Greenbriar Woodlands offers an 18 hole executive par 3 golf course. This course is available to residents and their guests only, but greens fees do apply. 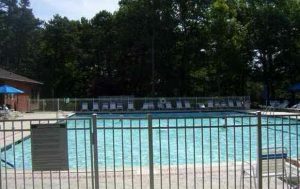 When the weather is warm enjoy use of the outdoor pool, tennis and bocci courts. Additional amenities include billiards, card rooms, meetings rooms and more. There are numerous clubs and trips available. Additionally, there’s a fitness center so that you can stay in shape. The Ocean County transit system, Ocean Ride, provides bus transportation throughout Ocean County. There are two major services. The first program provides local bus routes to shopping, or another active adult community. Reserve-A-Ride provides door-to-door, non-emergency medical transportation service to seniors (age 60 and over). You’ll need to make advance reservations however, a small fee applies for this service. Are you looking for info on recently closed homes in this community?